“There’s nothing stronger than the heart of a volunteer.” —Lieutenant Colonel Jimmy Doolitte. 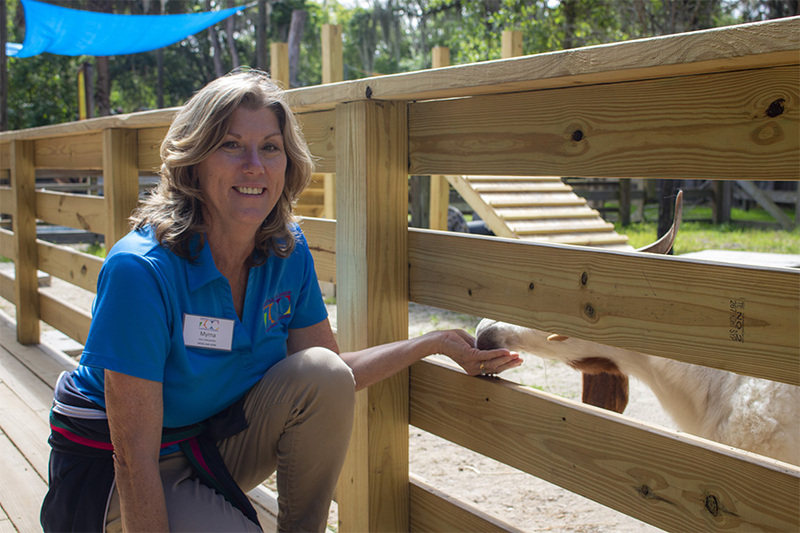 If you’ve ever visited the Central Florida Zoo & Botanical Gardens, you’ve encountered one of our volunteers. 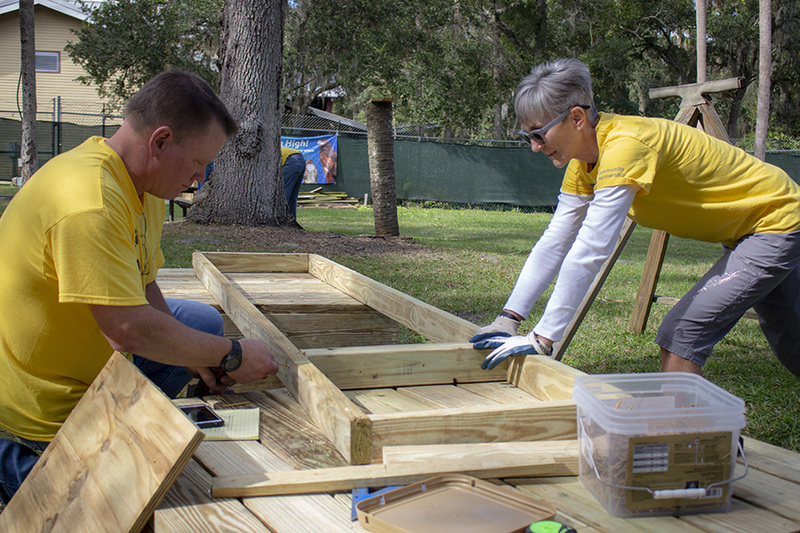 This 1,451 people of all ages and walks of life – from neighborhoods, schools, and businesses throughout Central Florida – selflessly dedicate their time to the Zoo. They are here educating, providing up-close animal encounters, helping care for our animals, lessening the load for Zoo keepers and staff, and contributing to the family-friendly guest experience we offer. In 2018, the Zoo’s volunteers contributed over 26,000 hours of service—equating to an economic impact of over $650,000. Their time and energy are crucial to achieving our mission of being a conservation resource providing experiences that excite and inspire children and adults to act on behalf of wildlife. To make this possible, 92% of our volunteer time is dedicated to conservation and education of wildlife. We offer a variety of volunteer programs, including Bright Futures, Teen Teamers, Docents, Zoo Interpreters within the Zoo, as well as at our offsite conservation facility in Lake County; opportunities for corporate groups; as well as behind the scenes positions with our Administrative and Animal Nutrition teams. The Zoo Team works very hard to ensure that volunteers are matched with positions that match their skills and areas of interest. These are just a few examples of the dozens of wonderful responses we received. Thank you to each and every one of our volunteers—and Happy National Volunteers Week! To learn more about our volunteer programs and how you can make a difference in our community, please visit www.centralfloridazoo.org/volunteer.